MIAMI LAKES, FL, August 15, 2012 - The Graham Companies will be unveiling the first of a series of historical Miami Lakes’ markers that will commemorate historical places and people that have had an impact in the development of Miami Lakes. Kicking-off the series will be Miami Lakes’ first neighborhood – Lake Patricia. Lake Patricia, named after the wife of Miami Lakes’ developer and visionary William A. Graham, was the first single-family neighborhood introduced in 1962. The “New Town” of Miami Lakes was showcased with the introduction of this lake community with its curved streets, cul-de-sacs, and playgrounds throughout the neighborhood. The community is invited to participate in the unveiling as we together reminisce on the last 50 years since that opening day. The unveiling will include stories from the beginning stages of development from Senator Bob Graham as well as other anecdotes from the Graham family and friends. Please join us as we celebrate one of the many aspects that make Miami Lakes a special place to live. Through May 2013, The Graham Companies will be marking a series of historical milestones. 80 years of the company, 50 years since the beginning of the development of Miami Lakes, and 30 years since the opening of the Athletic Club. The Graham Companies is honoring the past, present and future of the company as well as the development of Miami Lakes. 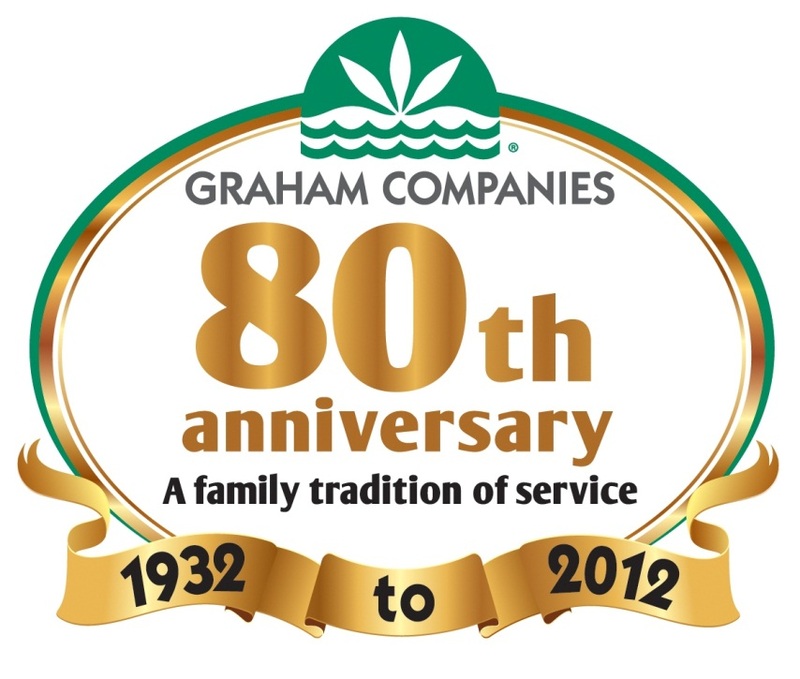 The history of The Graham Companies begins in the 1920's when Ernest ("Cap") Graham moved to South Florida to manage sugar cane operations for the Pennsylvania Sugar Company. However, in 1931 the company ceased operations in the area, and Ernest Graham acquired the land, livestock, and machinery of the company. In January of 1932, Graham Dairy Incorporated and would eventually become one of the largest dairy farms in Florida, bottling and distributing its own milk as well as selling to distributors. By the 1950's, residential development in the area reached the Graham family farms. William A. Graham thought it would be more beneficial for the family to develop their land. A development company was established that would later grow into the present day Graham Companies. Today, The Graham Companies continues its family tradition of service, and remains dedicated to the ideals upon which it was first founded. From humble beginnings, The Graham Companies has become a diversified company, having interests in dairy, beef, and pecan orchard farming, as well as real estate developments encompassing apartment, office, industrial, retail, and hospitality holdings.